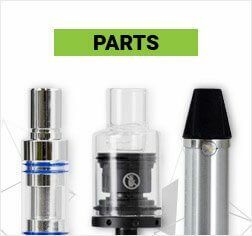 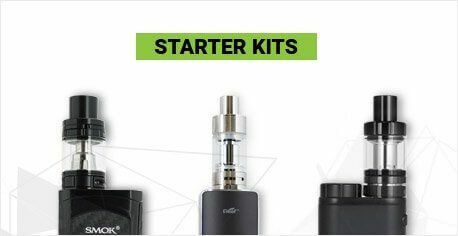 We offer the best vaporizers at the lowest prices and discreet billing and shipping. 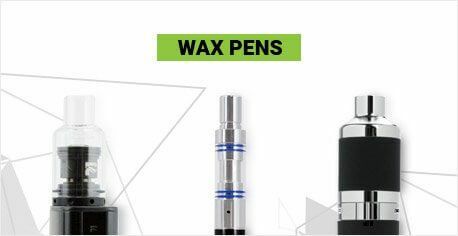 Plus get free shipping and a free ZEUS item when you buy a vaporizer* worth $100 or more (before tax)! 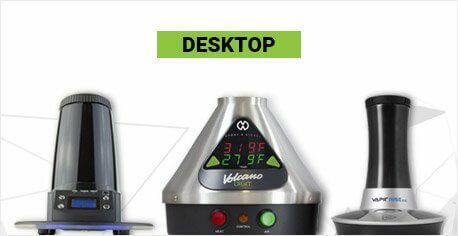 *Vaporizer purchase must be a dry herb vaporizer worth $100 order more. 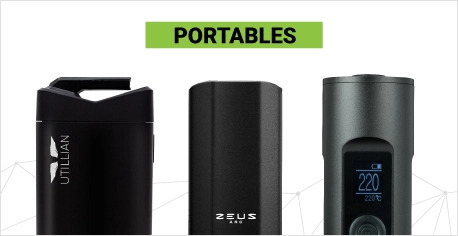 Offer may exclude on sale or special bundles.